If your dogs usually kick off their walkies by doing their business - when there's not a bin in sight! - and you're trying to do the right thing, you're going to love this new Aussie product! 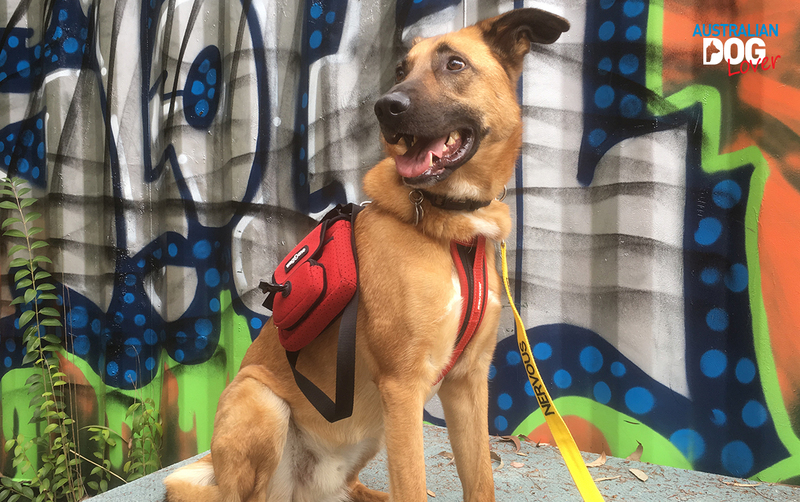 The Poochette from Wag and Me is a multi-purpose light and compact dog walking pouch with multiple storage compartments. Its primary function is to both dispense dog waste bags and dispose of your dog waste by hiding it within an insulated compartment. The lead can come off completely so you can also attach the bag around your normal belt loops to create an insulated treat bag. Watch the video or find out more in our Review here. 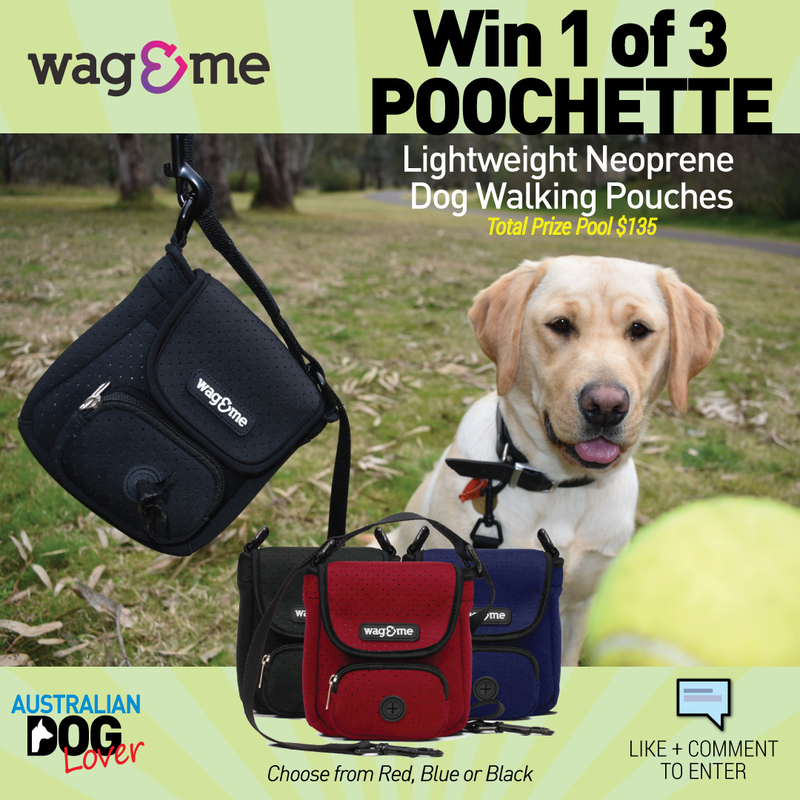 WIN 1 of 3 Poochette (1 Black, 1 Blue, 1 Red), valued at $44.95 each. 1. This Competition will close on Friday 09/02/2018 (2pm). The winners will be drawn and announced on Saturday 10th February, 2018. 2. To enter, like and share and simply comment by telling us "why do you need The Poochette for your walkies AND which colour would you choose"?